When I was three, my parents told me about the Halloween Pumpkin. I could keep as many pieces of candy as my age and if I put my the rest of my candy on the door step before I went to bed, the Halloween Pumpkin would come during the night and leave me a toy. They made sure to tell me that he would only come if you gave him a couple days notice and only my parents could deliver my wish to the Halloween Pumpkin. At least a week before October 31st, I would contemplate for hours (or at least what felt like hours to a young child) about what types of candy I would keep and what amazing toy I would receive the morning after Halloween. 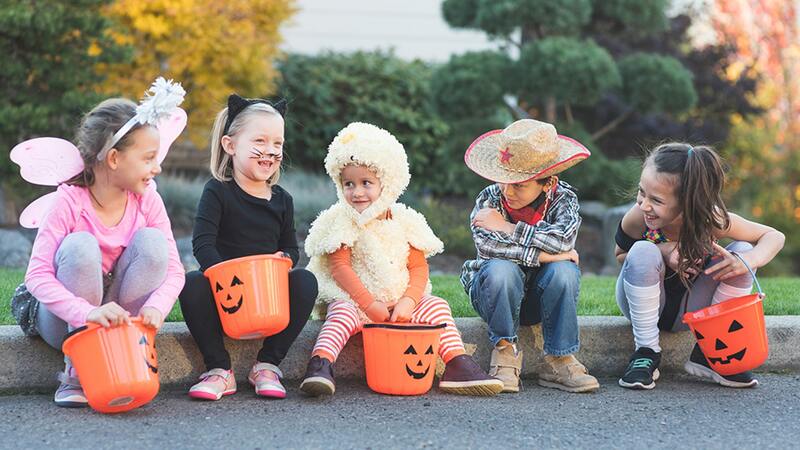 When I was younger, I remember going trick or treating every year. I would count down the minutes until I could knock on doors and hold out my spookily-decorated candy basket. My friends would start counting down the days until the magical holiday as soon as October 1st rolled around. Nowadays, it seems my Halloweens consist of hours of homework with the occasional annoying interruption of happy children knocking on the door. Sometimes, I wish I could just put my Halloween candy on the front porch and the Halloween Pumpkin would come during the night and give me what I wished for: the chance to be kid again.